I hope you all had a wonderful Valentine's Day weekend! I wanted to do a little something different this weekend because I had big V-day plans! I decided to try a twist n curl but by creating bigger twists than normal. Overall I created about 20 twists. 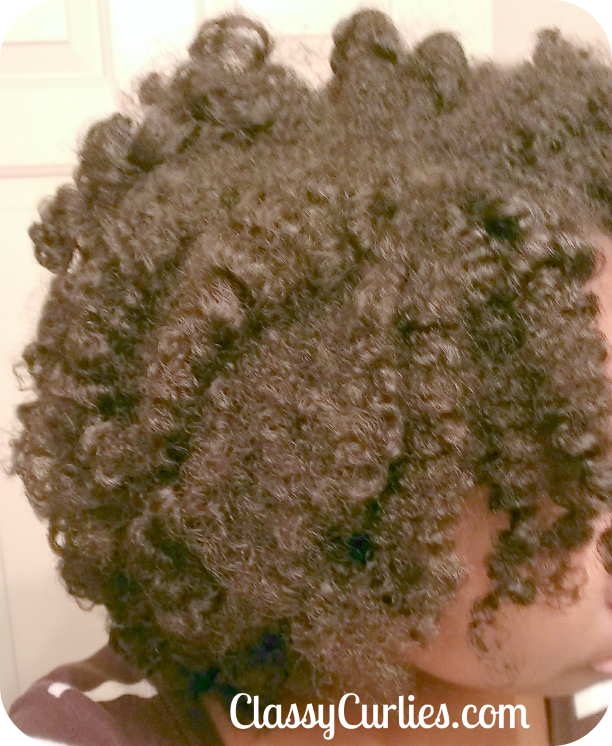 Normally to achieve a tighter curl I create double that amount. I twisted using only a bit of oil. I did my hair closer to bed time, which was a no no. 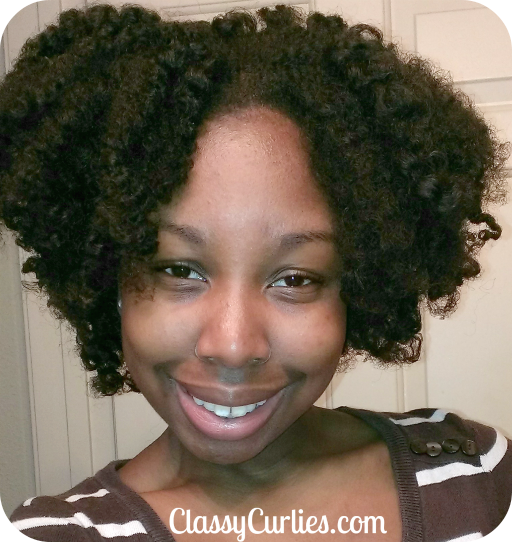 To get my hair to dry by the morning I had to sleep without a bonnet to allow the twists to set on the rollers.